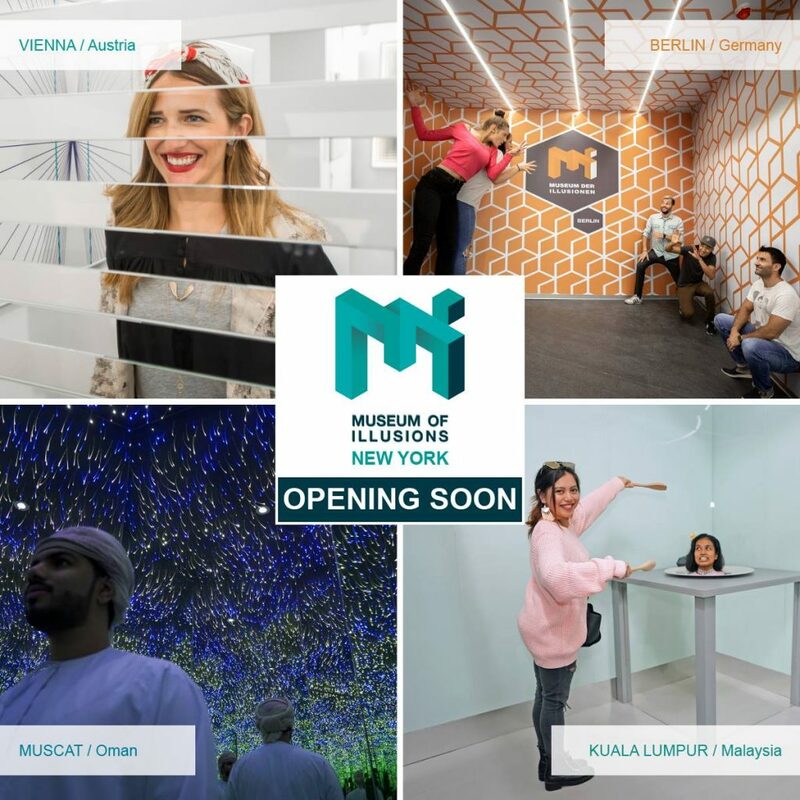 The Museum of Illusions in New York brings you a space suitable both for social and entertaining tours into the world of illusions which has delighted all generations. It’s a unique place for new experiences and fun with friends and family. Not only is it a place for children who adore coming, but also a place for parents, couples, grandmothers and grandfathers. The genuine heritage of showpieces will more certainly make your jaw drop! Amusing and awesome tricks will teach you about vision, perception, the human brain and science so it will be easier to perceive why your eyes see things which your brain cannot understand. Make sure you visit our playroom with intriguing and educational games and puzzles. These brain bashers are definitely great fun but tend to be frustrating as well. No user commented in " The Museum of Illusions in New York "